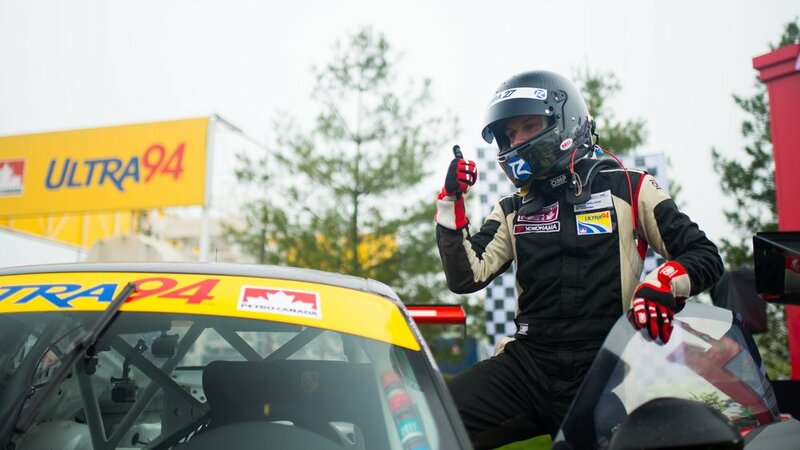 Here’s my story from the 2018 Ultra 94 Porsche GT3 Cup Canada Challenge. After an exciting 2017 with the Race of Champions, racing in Korea, as well as an LMP3 car alongside a partial-season Nissan Micra campaign - putting together and preparing for 2018 was a challenging but rewarding experience. It would not have happened without the camaraderie of a number of people who are a part of my journey in the sport. The highlight event of the 2018 race schedule is at Circuit Gilles Villeneuve. We finished the season off with Rounds 11 and 12 at the legendary CTMP once more. I jumped into the race weekend with the Downtown Porsche/Speedstar Motorsport team for the first time in Florida on March 14-17, 2018. We hit the daunting city street circuit in Toronto for Rounds 7 and 8 of the schedule. Rounds 3 and 4 of the Championship officially kicked off in Canada May 18-20. I was proud to be part of Speedstar Motorsport's first overall podium in an up-and-down weekend for our team. Trois-Rivieres is one of my personal favourite events on the calendar. We competed in Rounds 9 and 10 here.